Here is a new update: Z-Enemy 1.24 (Z-Enemy 1.25 – See below) which now has got a massive performance boost for RTX 20 series graphic cards. 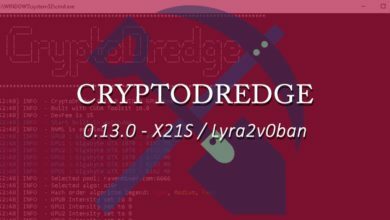 Along with that this miner also features optimizations for various algorithms such as: Skunk, Phi, Polytimos, Hex, Tribus and x16r/s. This version 1.24 doesn’t include any new algorithms. However it has got Volta architecture support and a new functionality which now highlights hardware stats. Shortly after the release of this version the developer came with another update Z-Enemy 1.24 ver .2 with fix for multi GPU crash bug on Polytimos and Skunk algorithm. If you are mining any of these algorithms and especially if you are mining using NVIDIA RTX graphic cards then this update might be worth it for you. Z-Enemy From the developers DK & Enemy is a closed source NVIDIA optimized miner that includes a build in dev fee of 1%. This miner supports all the latest generation NVIDIA GPUs including the RTX 2080 TI, RTX 2080, RTX 2070 and Titan V Volta. 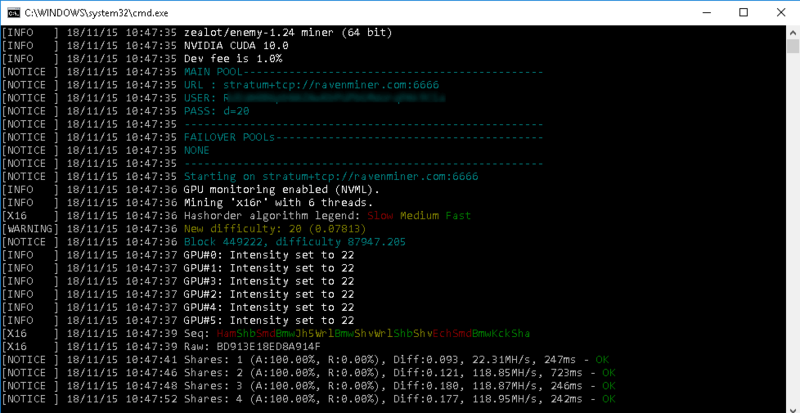 This miner is available for Windows, Linux and moreover it supports multiple GPU mining algorithms. As of version 1.25 Enemy miner has support for the following algorithms. Among this list; the algorithms that has got major optimizations in v1.24 are PHI, Polytimos and Skunk. And the ones that has got minor optimizations are Hex, X16R, X16S and Tribus. 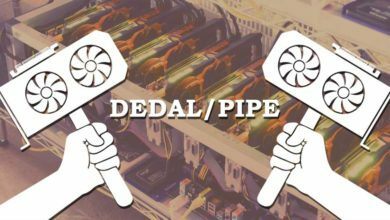 There is no mention on hashrates or percentage of improvement that you can expect but on most of these algorithms RTX graphic cards are said to perform better. Also do note that even though Tribus algorithm is optimized; mining it using GPU is pointless due to FPGA dominance. More information about it can be found here: Denarius mining guide. Now before you download we’d again like to let remind you that this is a closed source miner which includes 1% fee. It supports CUDA 9.1, 9,2 and 10.0. You can use CUDA 10 version for both GTX 10XX and RTX 20XX series GPUs but make sure you have driver version 411+ installed. For CUDA 9.2 driver version 397+ is recommended and for CUDA 9.1 driver version 388 + is recommended. 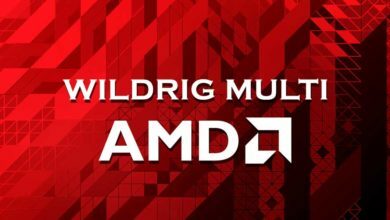 Fixed multi GPU crash bug on Skunk and Polytimos. 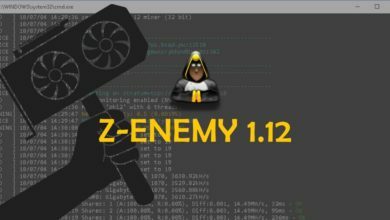 Z-Enemy 1.25 is the latest release which has got massive performance improvements on the following algorithms: x16r, x16s, x17, c11, bitcore, BCD, aergo, sonoa and hex. On all these algorithms you can expect up to 10% performance increase on RTX 2080 TI / 2070 TI cards and 2% to 7% improvements on GTX 1080 Ti/1070 TI and lower end cards. In addition to performance improvements Enemy v 1.25 has a bug fix which reduced CPU usage.